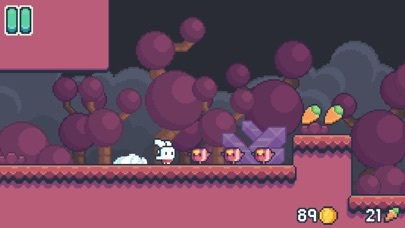 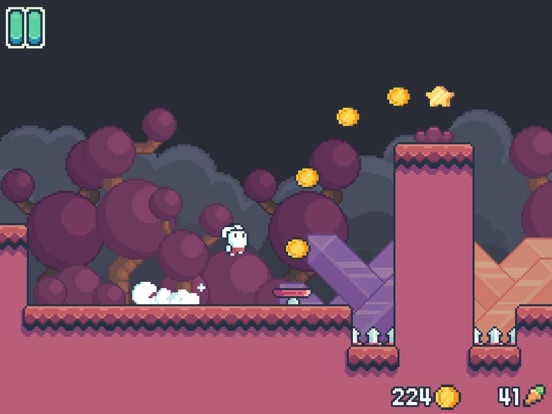 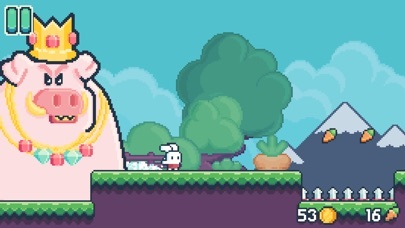 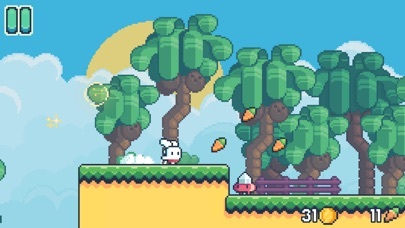 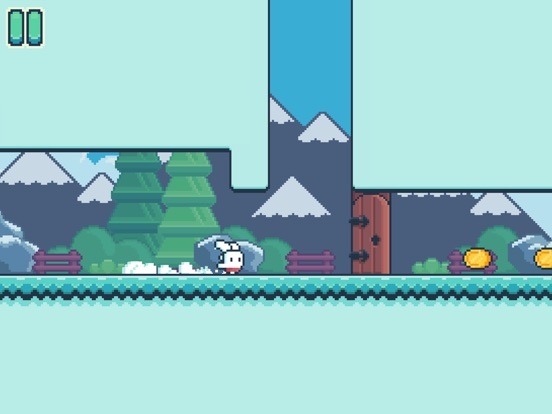 Yeah Bunny 2 is a cute and colorful one finger platformer that lets you enter into the lovely world of tiny creatures. 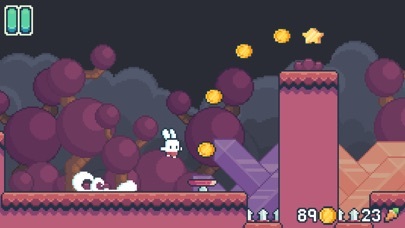 With a simple tap to jump mechanic optimized for modern touchscreens, Yeah Bunny 2 throws out virtual buttons and other tropes of classic platformers. 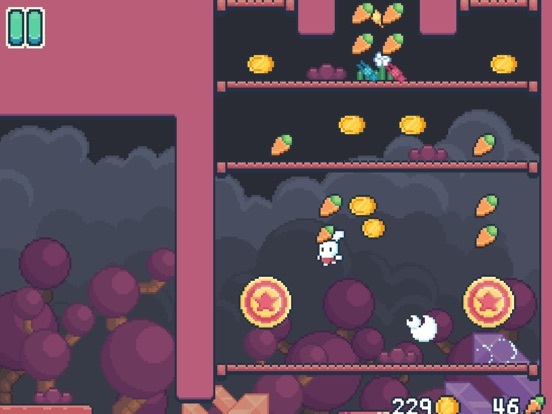 This wonderful arcade platformer takes you on adventure to the retro pixel magical world. 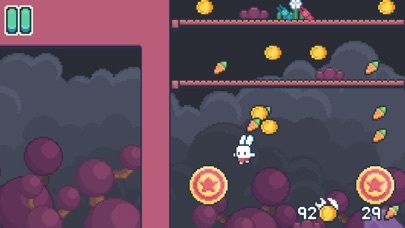 - Main Features - • A trippy love story told through old school cutscenes • Intuitive and simple tap to jump controls. 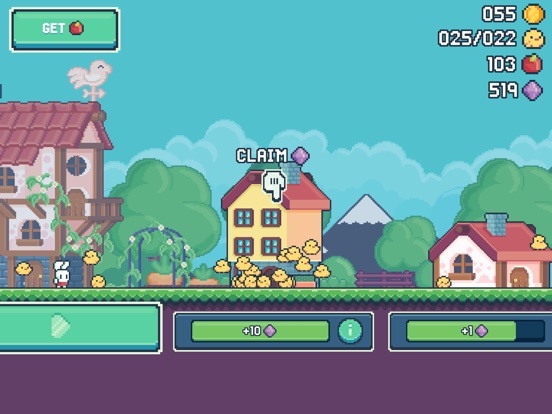 • 7 unique cute worlds to run and complete • Easy to learn and addictive gameplay • Play 50 levels!! 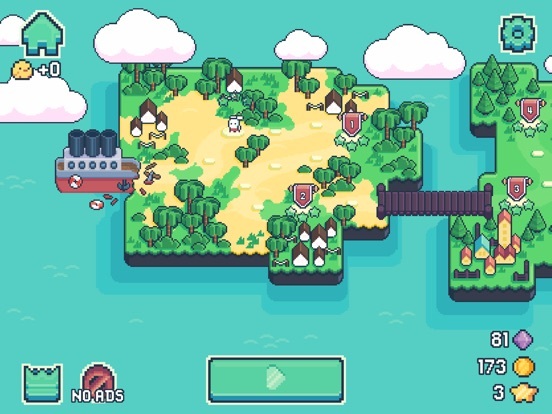 • Boss Battles • Explore new lands • Discover hidden secrets • Cute retro pixel art and music • Achievements Touch control never been so easy and accurate! 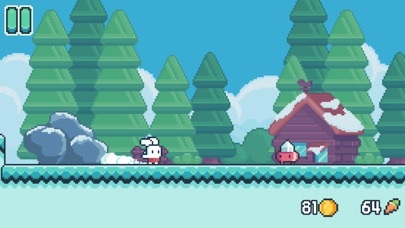 Run, jump and climb on the walls just by tapping anywhere on the 8bit screen. 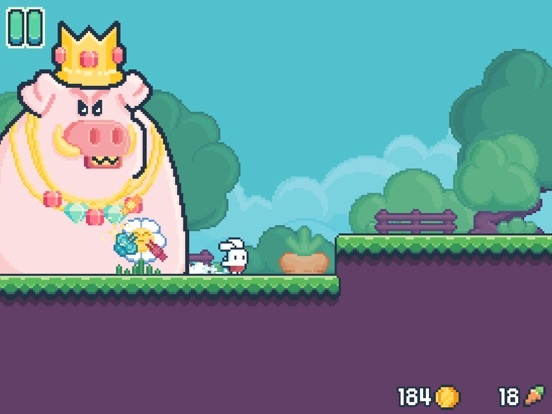 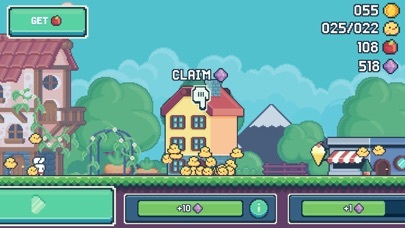 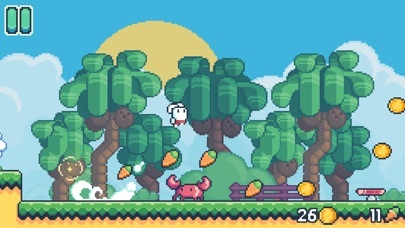 Collect cute carrots and tiny keys and run to complete the pocket levels and reach different super amazing worlds with unique characters and enemies! 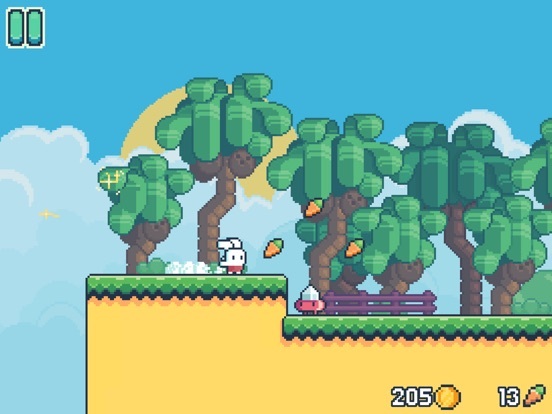 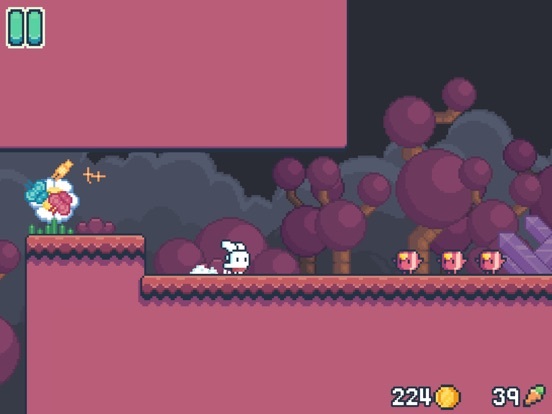 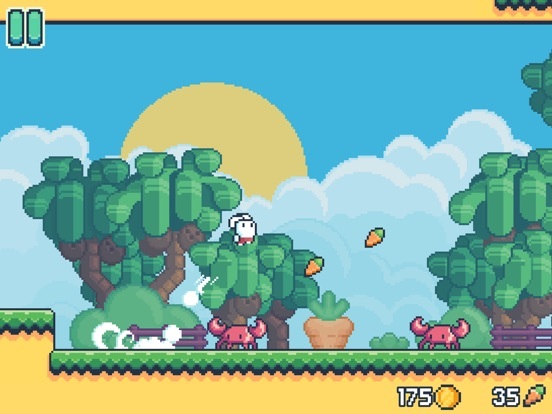 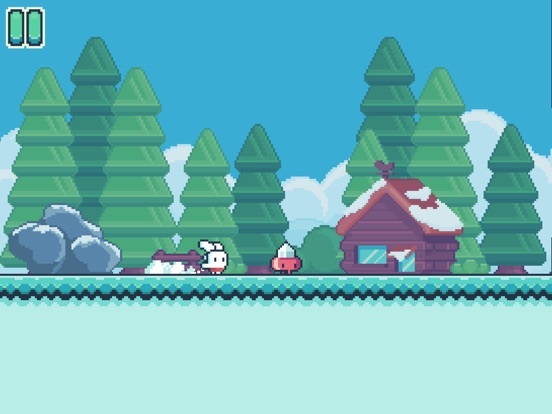 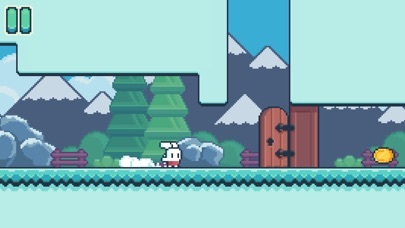 This tiny cute bunny is a hero who wants to explore another lands with you, will you come, super run and play this arcade retro 8 bit platformer? 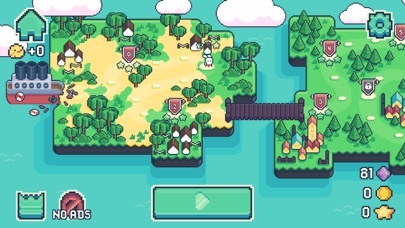 This is great adventure where you can be a hero.